- Product Size: 3.15" x 1.85" x 3.15"
This LED night light is perfect to be as bedside lamp for kids and adults, decorative mood light to create a enjoyable, romantic, leisure and cozy atmosphere, baby nursery night light. Suitable for bedroom, kids room, elders' room, dinning table, etc. - 100% RTSU Guaranteed Product Satisfaction, 30 Days No Hassle Money Back and 1 Year Warranty. - The Mark "STEPLESS DIMMING, memory function" on the lamp body is a removable label sticked. - From End of Oct., 2016, we'll add "RTSU" Anti-fake label on product and "RTSU" normal label on box. 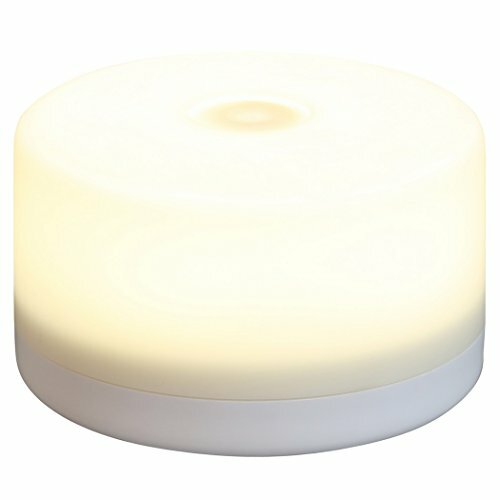 WIDE APPLICATION: This LED night light is perfect to be as bedside lamp for kids and adults, atmosphere decorative mood light, baby nursery night light. Suitable for bedroom, baby room, dinning table, etc. If you have any questions about this product by RTSU, contact us by completing and submitting the form below. If you are looking for a specif part number, please include it with your message.